We have an experienced team of die makers. We have on-site wire EDM to provide quick and accurate tools. We have on-site CAM facilities to produce complex production parts. We keep off-site backups of design and manufacturing information (loss prevention). 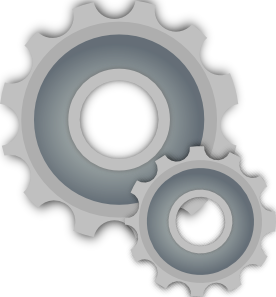 We have customized software and hardware to facilitate part measurement and reproduction. We can accept (and provide) engineering designs in various file formats (i.e. DXF, IGES, etc. ).